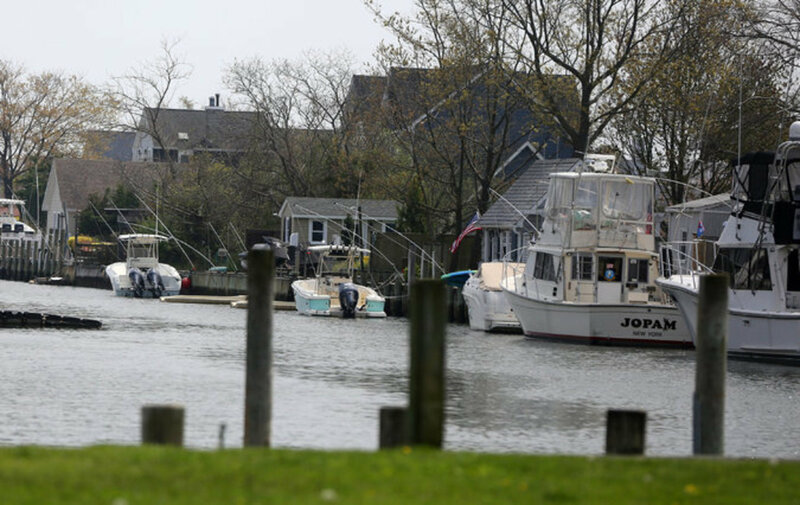 The options are endless for Montauk on the Long Island Peninsula. For a bit of an adventure, rent a boat and explore the coasts of the many islands with Gardiners Island, Plum Island, and Fishing Island being within boating distance. If powerboats are not your style, then charter a sailboat to appreciate the power of mother nature on the Atlantic. 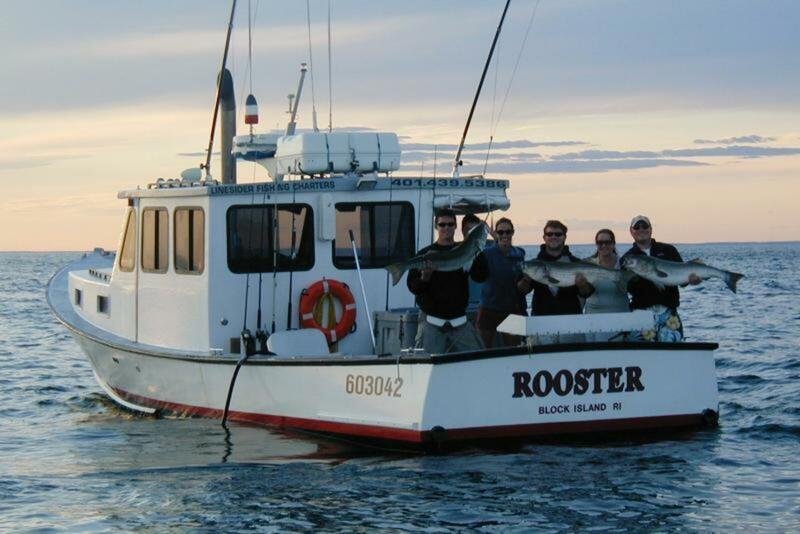 For fishing enthusiasts, charter a boat and spend a day soaking in sun, drinking a beer, and catching massive Tuna! The North Rip at Block Island can be a very productive fishing ground if you understand the bottom contour and tidal flow and how both baitfish and game fish relate to it. The natural rip that follows the sand bar from the shore to the water is the most common and productive pattern of fishing. The north rip is a productive fishing ground that should not be overlooked. You can check for strong tidal current, look for seabirds diving on bait, and take a quick scan of the bottom before moving on to other fishing grounds. Lake Montauk is located only a little more than 100 miles from New York. The lake is surrounded by sloping hills filled with an array of impressive buildings and amazing homes. This alone makes cruising Lake Montauk a beautiful opportunity to see such a wonderful collection of homes on the shoreline of the Lake. Located in the Montauk Point State Park and surrounded by the beach (pretty rocky), a picnic area, a gift shop, and some nature trails. The lighthouse is a definite must see when visiting Montauk. It is literally at the end of Montauk. Built in 1796, it was the first lighthouse in New York State and the fourth oldest active lighthouse in the country. The sandstone lighthouse stands over 100 feet tall with 137 iron steps to the top of the tower. Every five seconds a light flashes from the lighthouse that can be seen 19 nautical miles out. 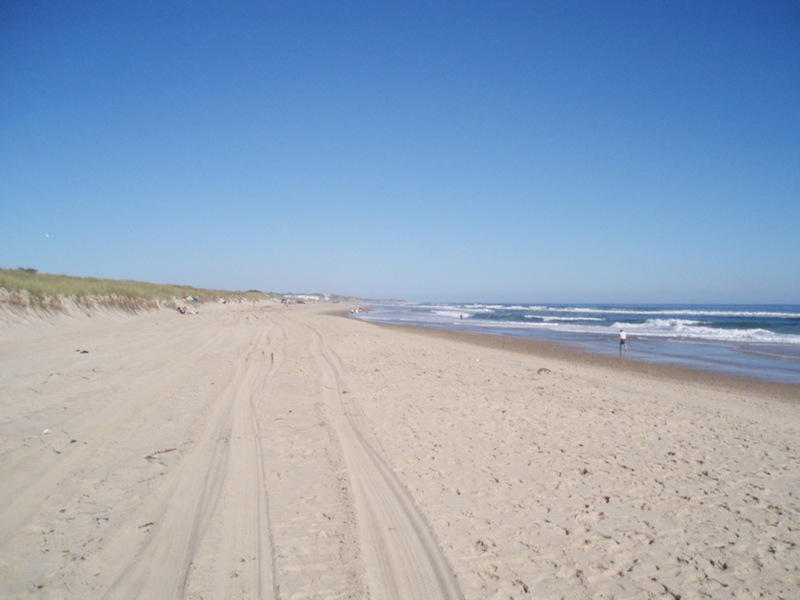 Secluded sand beach located on Montauk New York. This is the perfect spot to escape, unwind and relax. It is a place where the calm sea breeze sways the palm trees, the tropical sun warms your spirit and the sound of the sea gently soothes away the cares of everyday life. It is a fantastic scuba diving and snorkeling destination with an abundance of coral reefs and marine life. 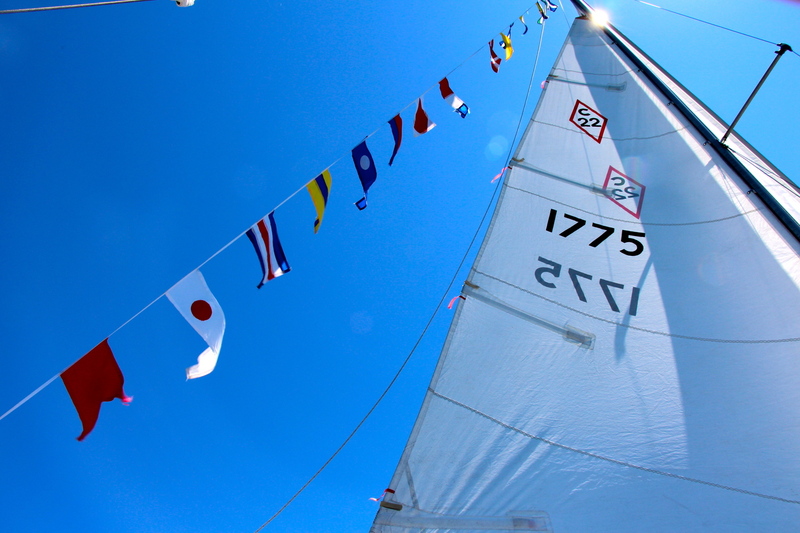 There are also a wide variety of other sports and activities on offer include sailing, parasailing, waterskiing, and windsurfing.